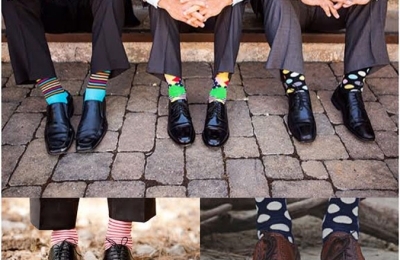 In 2014 the men's ankle needs a new pair of socks. The gentlemen shall say that they have enough unused socks in the closet, but here this is not an answer. 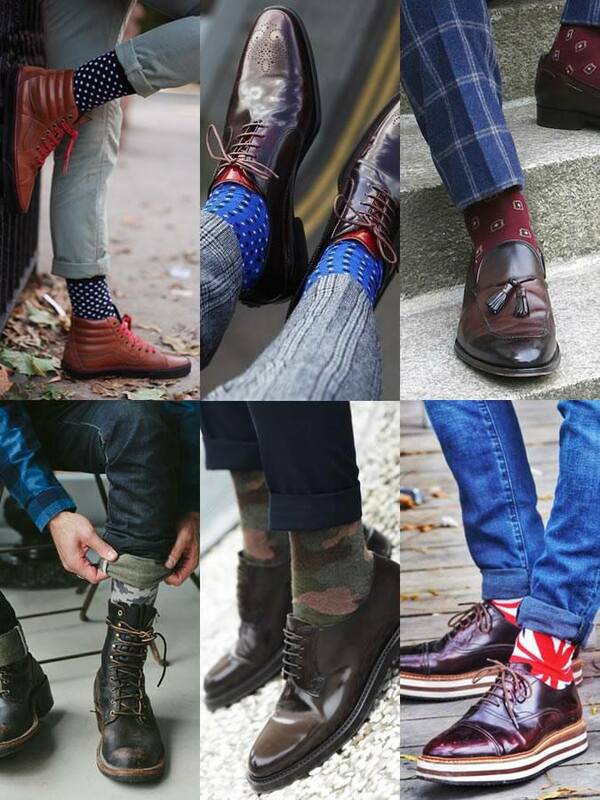 It's not about your common black socks from the 10 pairs promo pack - it's time to find and wear the most unique, eccentric and colorful socks, for which you always say "NO and NO". This trend have gained popularity in the past few years, but in 2014 it is at its peak and the bright colors are accompanied by garish prints. Unlike the boring neutral socks, these new piece of fashion will make the girls around you staring and appreciating your desire to be different, fresh and attractive.